Since 2014, we have been offering mortgage lending advice and services to help our clients own their dream home. We offer First-time home buyer loans, FHA, VA and conventional loans, refinancing and more. Contact us today to learn more! 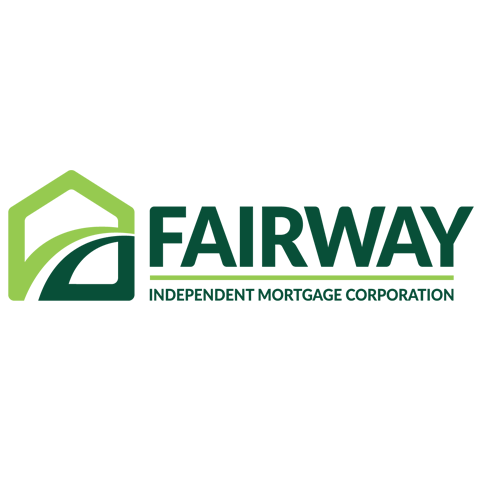 Currently there are no reviews for ' Fairway Independent Mortgage '.